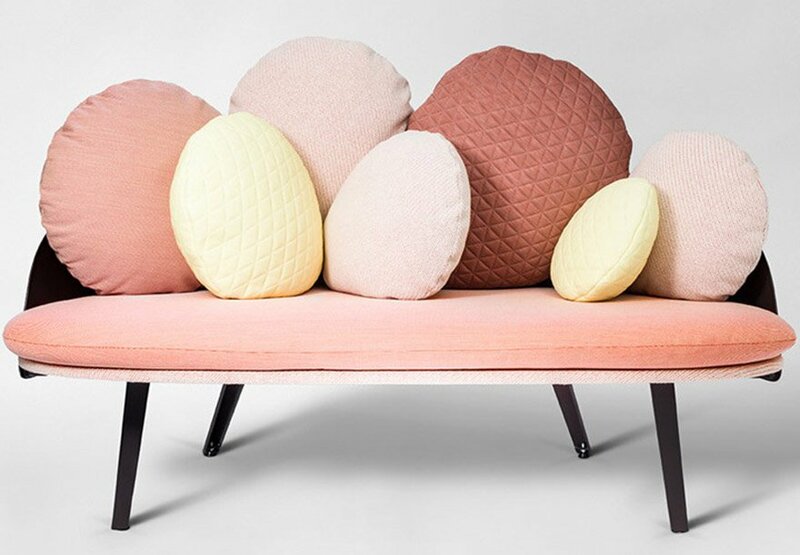 Much like the catwalk shows of the fashion world, it’s that time of year when every single fraternity from the interior design industry gather at one of the biggest design spectacular – Maison Objet, Paris. 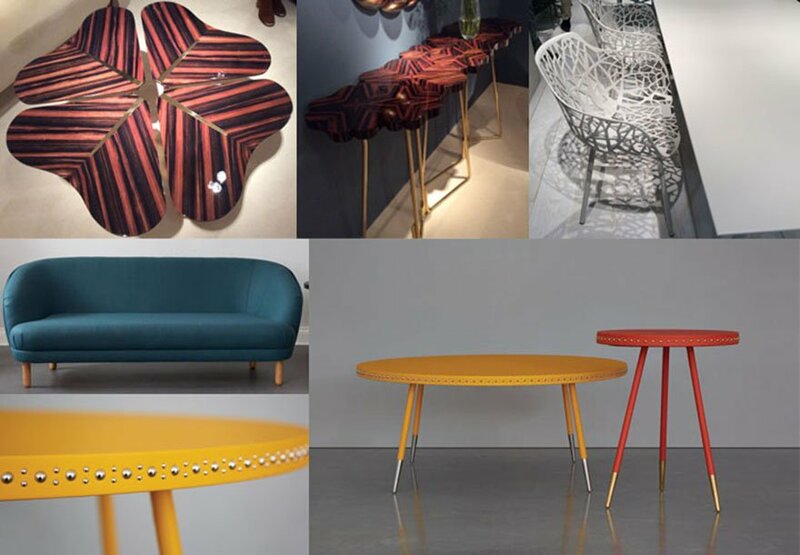 Celebrating its 20th anniversary this January, this interior trend-setting show spread over 8 supersized halls, is a celebration of design and a showcase to display the summer/spring collections from the most sought after interior brands. Lighting stole the show this year and it was blatantly explicit throughout the show. 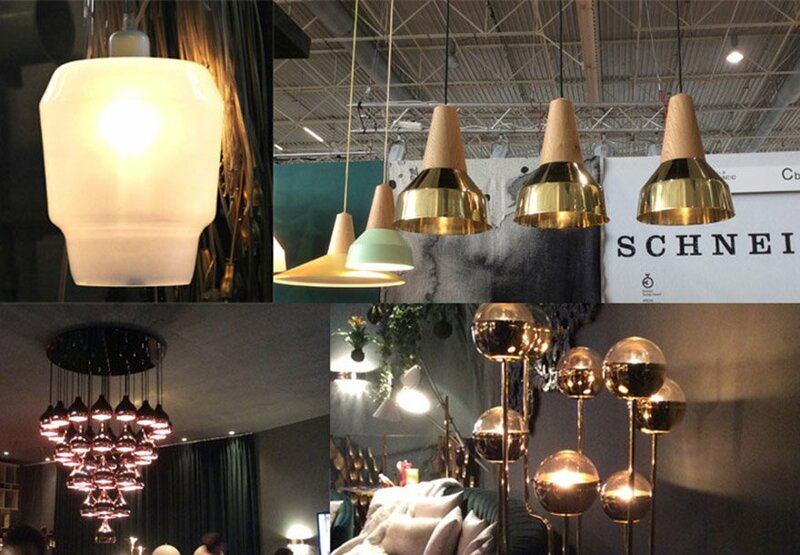 Brass and copper finishes set the trend for lighting this year with exposed bulb filaments in LED being a popular sight with many established as well as up and coming lighting brands. Below are the brands that stood out for us. 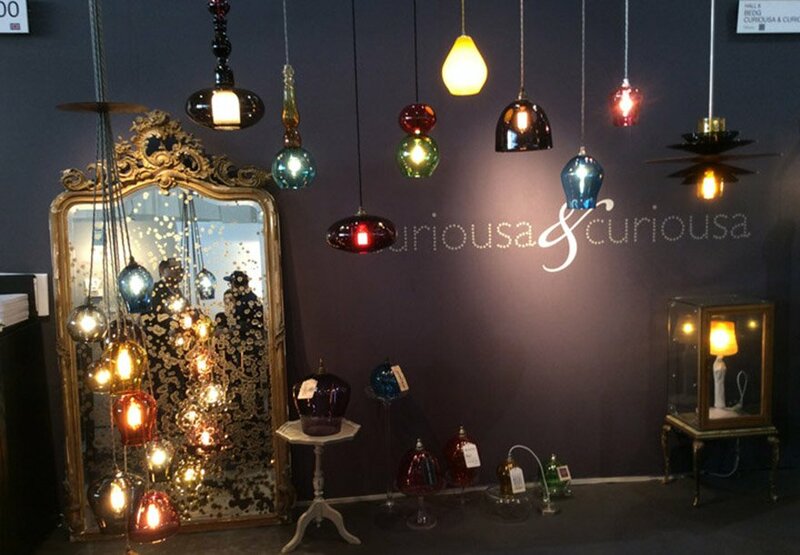 Hand-blown glass lighting in every candy colour imaginable was another popular trend this season with brands like Curiosa and Curiosa, Hub Design Editions etc showcasing such mouth-watering, deliciously colourful and enchanting pendants and chandeliers. We love! In the cushions and throws department, accents of soft powdery greys, minty greens and soft marshmallow pinks set the sweet tone for the summer! Raised textures and geometrics from brands like Nitin Goyal was a refreshing sight! Petite Fruiter’s botanical wallpaper as well as their pastel toned cushions designed with the sitter’s mood and posture in mind-was amazing and eye-catching and we predict that this will be another winner product much like their Vertigo. 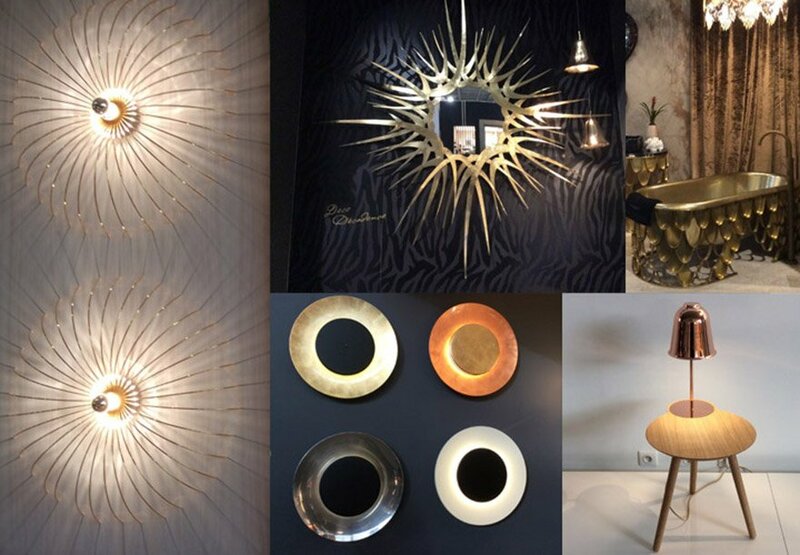 We were vowed by Covet Lounges’ spin-off brands like Brabbu, Koket (Oh so flirty) and their delightful lighting brand Delightfull. We could see them in many a project! 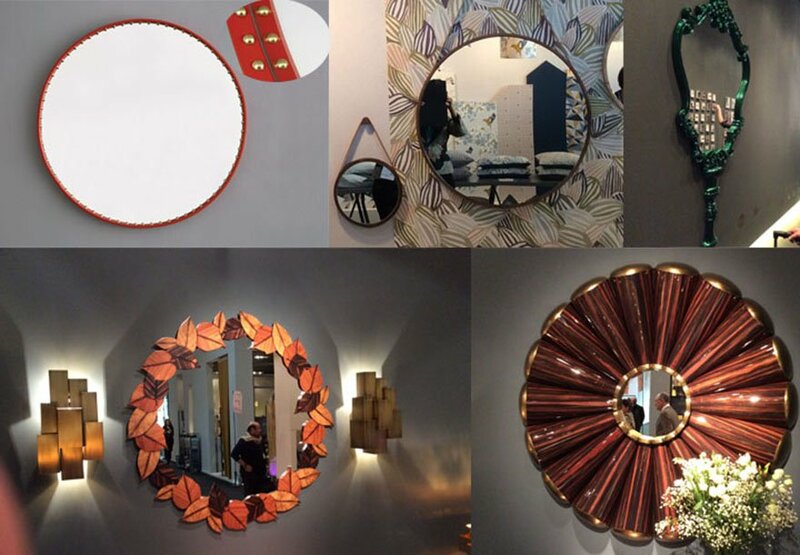 We were enamoured by Bethan Gray’s out-of-this world mirror creations with leather laser-cut detailing! Vanguard Concept mirrors were simple, non-fussy but delightfully elegant in its detailing. Noble and Wood’s Loop mirror suspended by a leather strap is a great accessible alternative to the iconic AdnetCirculaire mirror by Gubi. 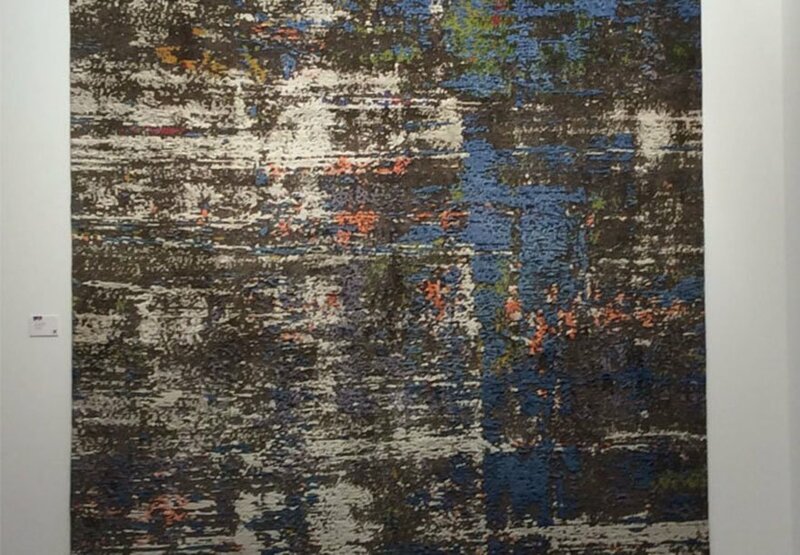 Rug designer ‘Jan Kath’ left us spell bound with his highly technical but beautiful sculptural rug creations as well and his newest collection named ‘Erased Heritage’. 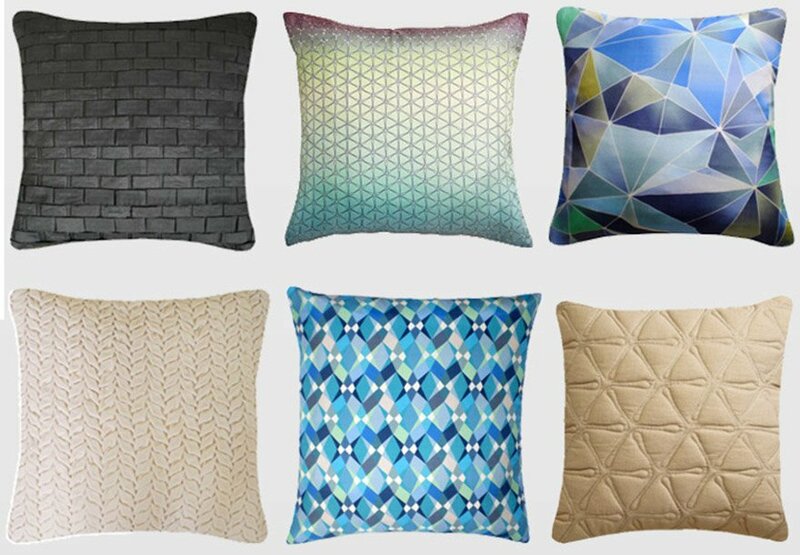 Handmade in Nepal using natural dyeing techniques and traditional craftsmanship, Jan (Pronounced Yan) is a visionary with a mission! We have been extended an invitation to their Mayfair studio in London and can’t wait to visit them in May. 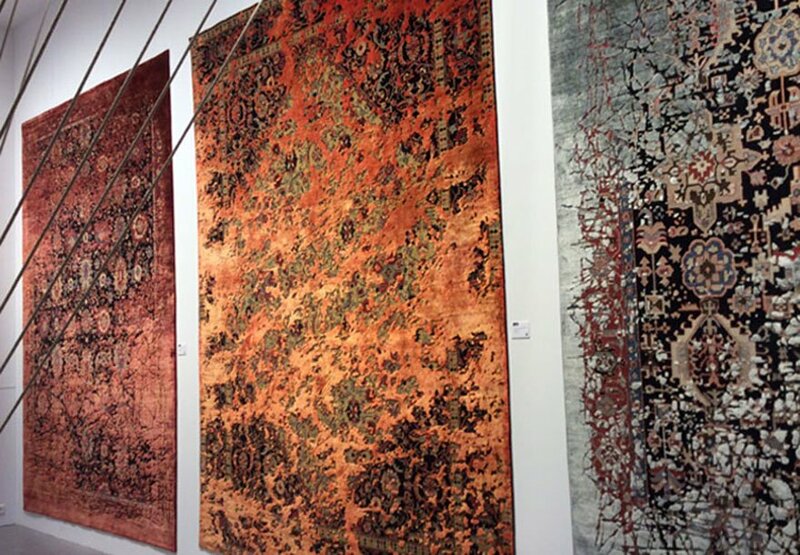 We can safely admit to having witnessed the most wonderful rugs in the world! 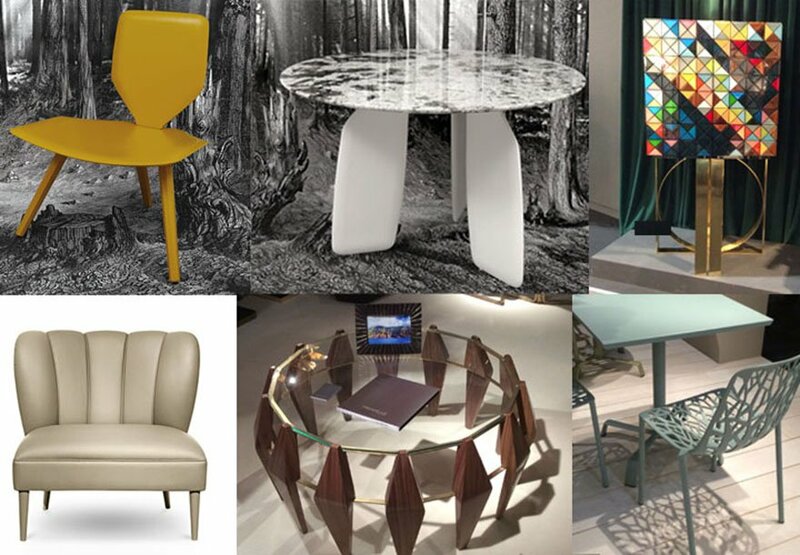 This entry was posted in Fabiia News and tagged Event, maison & objet paris. Thank you very much! Albeit a much delayed one.